John Fife: Road - Fuel strike off? Earlier today, the Unite union ruled out Easter strike action by tanker drivers. The announcement came as the union confirmed it was ready to start substantive talks through ACAS as soon as possible. So we can all breathe a little sigh of relief that our Easter hols will not be disrupted. However, there is more to the dispute than wages, pensions and conditions, there is the matter of safety, and it is one that should concern all of us. 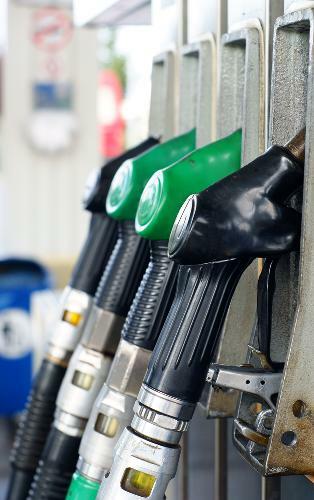 In their bid to cut costs some tanker driver employers have been accused of reducing training for drivers, making transport and delivery schedules tighter, and cutting corners when making deliveries at fuel stations. For instance a service station staff member is supposed to oversee a tanker driver making a delivery to ensure the right product goes into the correct tanks. But if staff are busy that doesn’t always happen. The more responsible firms offer tanker drivers 10 to 12 days of training per year, but apparently there are some ‘cut-price’ operators out there who are putting out new drivers after a day’s training. That can’t be right, surely? If that went up, it would singe more than your eyebrows.